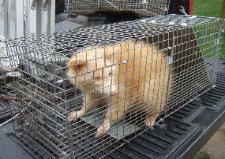 Animal Removal Wayne County, Michigan - Animal Removal Livingston County, Michigan. Michigan - Animal Control Livingston County, Michigan. remove trapped animals and deploy additional traps as needed.